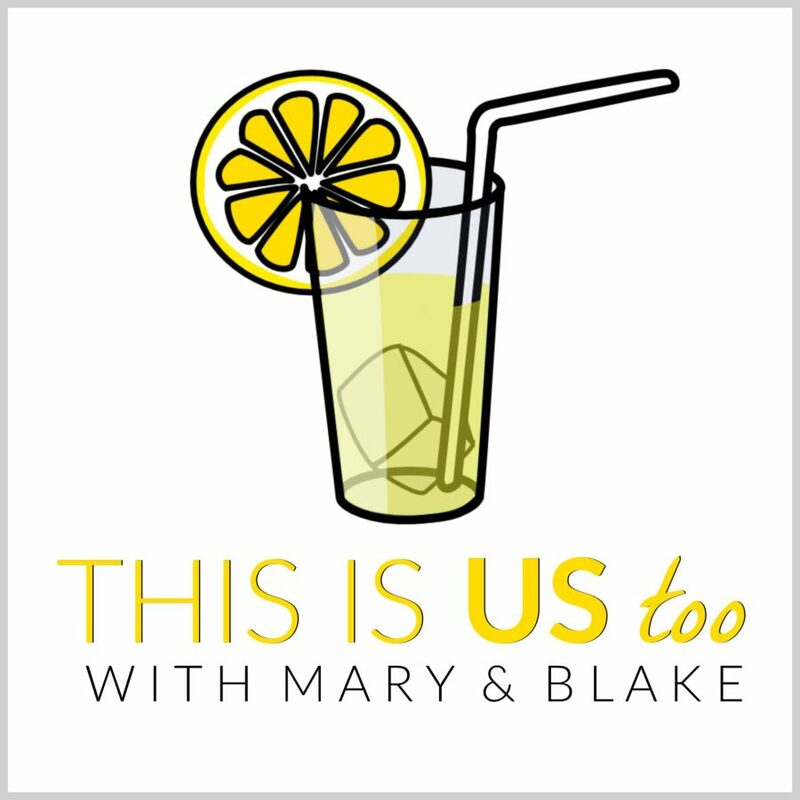 What songs would be on Frank’s and BJR’s playlists (if they had them)? 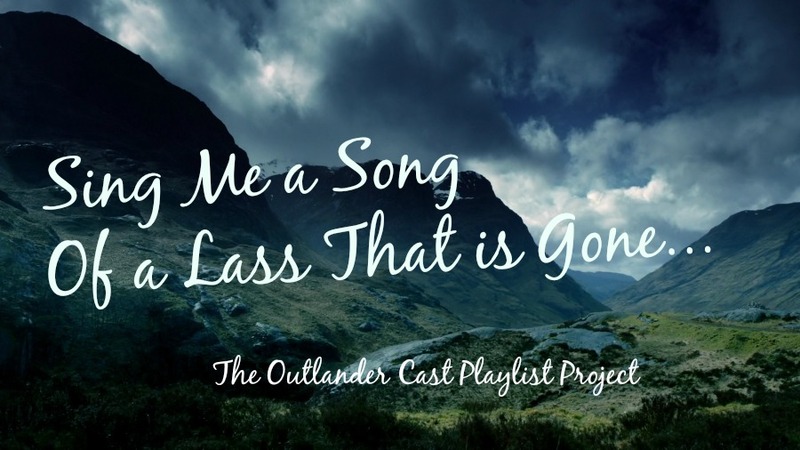 The Outlander Cast staff has curated character-specific playlists. 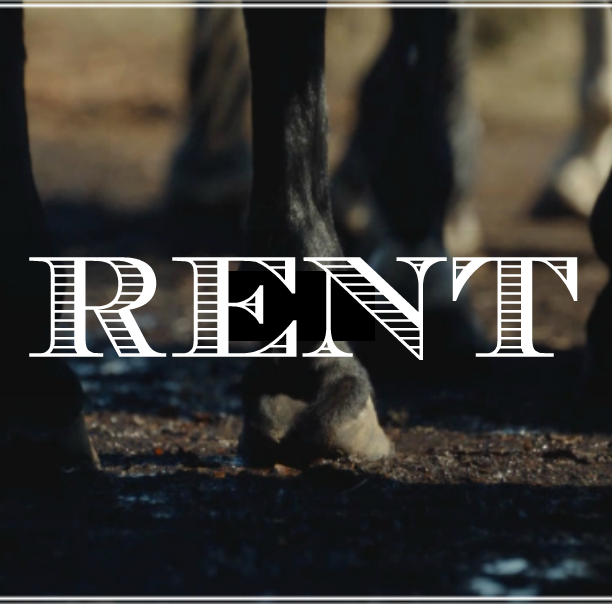 Frank and Black Jack Randall are next in our three-part series. 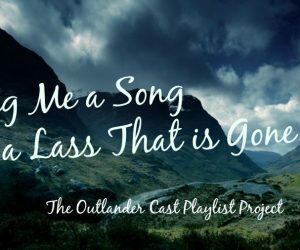 A few months ago, we decided to create playlists for our favorite Outlander characters. To read more about the birth of that idea, you can read our blog post for Claire’s Playlist. We knew that we had to do a playlist for Frank—a man desperately in love with a woman who can no longer return that love is ripe for a collection of music. That left us with Black Jack Randall. Does he deserve a playlist? Could we even find songs that would capture his dastardly combination of evil and slow-burn lust? We did, and I’ll warn you that the result is just as disturbing as the character we’ve all grown to hate… well, everyone but Blake. We found interesting twists on beloved songs (“You’re the One That I Want” ) and perfectly innocent songs that took on new meanings when we put them in the head of BJR (“You’re Beautiful” ). We split the songs into two playlists so that you can wallow in misery with Frank and then, separately, walk through the creepy corridors of BJR’s twisted mind. Enjoy! Disclaimer: I will not be held responsible for any nightmares caused by listening to this playlist. 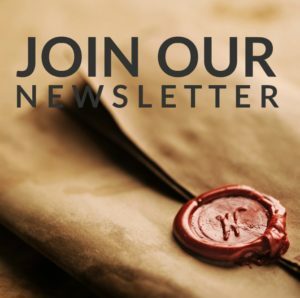 What do you think of our choices, and what songs would you add to Frank’s or Black Jack Randall’s playlists? Love it! 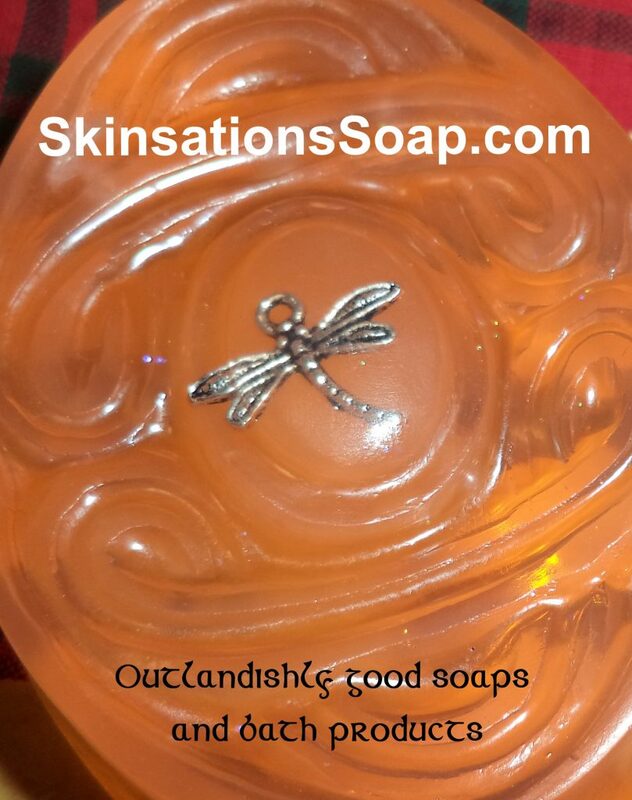 So well done…thanks for sharing! Listening to the songs almost makes me forget that I don’t like Frank and really despise BJR! I had to check out the Adam and the Antz song. Whew! Umm…yeah…that would be pretty perfect for ol’ BJR. But Frank IS the good guy right? In the end he is going to win. So I only watched the first three episodes of series one – and given there is a tv series – why would anybody readthe book. Frank and Claire go on a vacation – a Scottish Holiday indeed. He lets her go out for a walk on her own and next thing you know she is running around Medieval Scotland playing fast and loose with guys in skirts. Clearly – he is the wronged party here – perfectly innocent / paid for the holiday – did all the driving in his cute convertible. Next thing you know she’s is run off with a 17th century half naked neandathal. 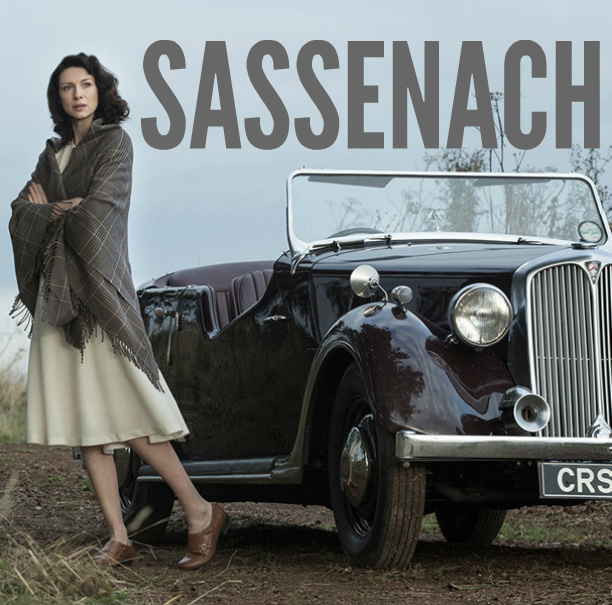 It’s going to take a few series – but obviously Claire eventually realizes her foolish and dangerous way – she return to 1940’s Britain – they make babies and they live happily ever after in a semi detached house in the suburbs. Or much more likely – it was all some silly dream…..
it was used so heartbreakingly in Nip/Tuck, but I think it applies to Frank too. Also, Crying the Don McLean version– So sad. Actually it would work for Jamie and Claire’s separation. For BJR—I will have to think on this. I’ll be back. On a side note, I’m so thrilled I can discuss Outlander here. My cable company took off ALL of my STARZ channels and replaced them with garbage. I’m fit to be tied! Dawn, I can only take credit for a portion of these playlists. They were an amazing collaboration with all of our staff and I’m so freaking proud of them!!! Crying would be an awesome song for Frank’s playlist! We’re glad that you are here too. We always look forward to your comments and feedback. I’m ok with the quiet. I know that there’s no turning back. If we put too much light on this we’ll see through all the cracks. Let’s stay in the dark one more night. Don’t want to know I’m ok with the silence. It’s truth that I don’t want to hear. On Frank’s playlist I would add Don’t Close Your Eyes by Keith Whitley. Definitely needed after their scene in front of the fireplace ? Ok Therese, that gutted me. What a wonderful song sung by a wonderful voice (silenced far too soon). Loved this! The playlists are spot on! Thanks Rachel! Glad that you enjoyed them! Just thinking about songs that bring to mind BJR. “Behind Blue Eyes” by The Who. I keep thinking about that song “Poison” by Alice Cooper, but the lyrics aren’t quite right. I’m not familiar with The Who and the Alice Cooper songs, but I love Bad Romance. What a fun/great choice! Definitely not for the easily offended, but ‘Closer’ by Nine Inch Nails is perfect for BJR! Also ‘One Way Or Another’ by Blondie, and ‘Stripped’ and ‘Strangelove’ by Depeche Mode. For BJR, James by Blue October, especially for those two difficult episodes. I’m probably older than most of you but my best friend and I started reading the Outlander books many, many years ago. I’ve always kept current on music through my children, when they were at home, and now my grandchildren. I’ve always loved the Christina Perrie song that was used in the “Breaking Dawn” movies. I can’t remember the name of it at the moment. (That’s called “a Senior moment,” LOL!) But I’m sure someone will remember it. I’ve always thought it fit Claire and Jaime because of the part about waiting a thousand years.